Investment strategies: June rate hike as expected; but what’s next? Probabilities for possible Fed moves expected in the marketplace have been spot on ever since the Fed began hiking interest rates back in December 2015. READ MORE. Staying engaged with you helps drive our strategic vision of member success, and at Corporate One that vision includes providing support and value to our members through unique, fun, and practical educational events. We just wrapped up several amazing events this spring, and with summer in full swing, I’d like to share what’s on the horizon. Is your credit union ready for real-time payments? 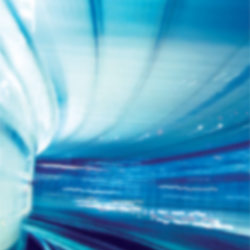 Fintech providers, government players, financial institutions, and everyday consumers continue to fuel the reality of real-time payments in the U.S. With the introduction of the first new real-time payments rail late last year and ubiquity desired by 2020, the question is: How ready is your credit union for real-time payments? READ MORE. Missed the live version of our annual compliance webinar series? No problem. You can still watch the webinar on-demand, which is designed to fulfill your yearly, regulatory training requirement. READ MORE. 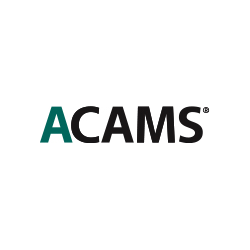 Credit unions are encouraged to join the Association of Certified Anti-Money Laundering Specialists (ACAMS) and the regional chapter closest to you, as ACAMS is a well-known, worldwide organization that provides its members with many informative training resources. READ MORE. 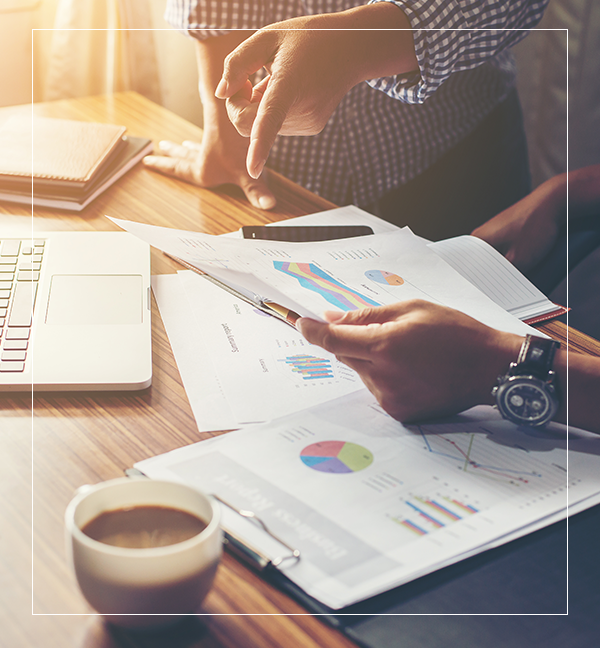 Last year, the Federal Reserve Board announced final amendments to the check collection and return provisions in Regulation CC (Availability of Funds and Collection of Checks) to facilitate the financial industry’s ongoing transition to a fully electronic check collection and return process. READ MORE.